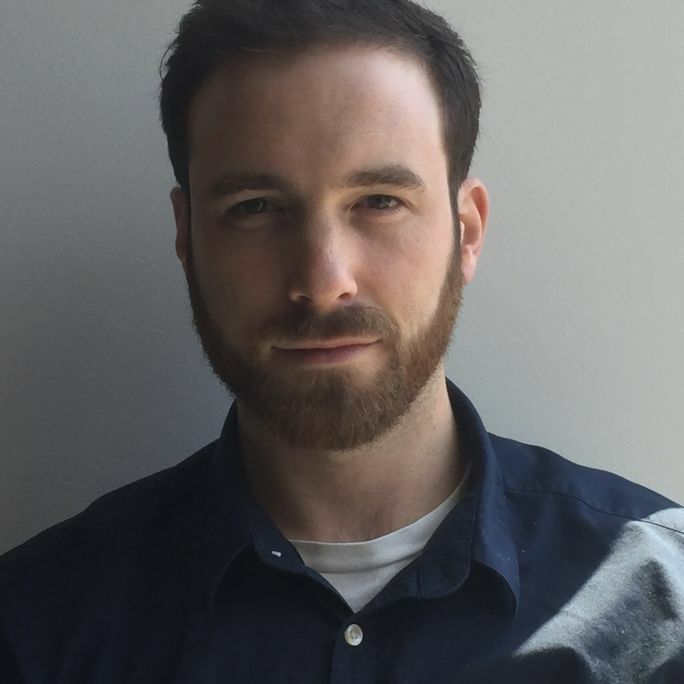 Matt Simon is Newsy's supervising producer for PM content. His responsibilities include "The Why." Matt comes to Newsy from CGTN, the English-language international news channel from Chinese TV (CCTV). He led CGTN's studio and field productions of major news events, including the 2012 and 2016 U.S. presidential elections, the rise of Xi Jinping to the Chinese presidency, political summits in China, deaths of international figures like Nelson Mandela, the signing of the Paris climate accord and several Olympic Games. Matt also produced several feature-length documentaries that racked up National Headliner and New York Festivals awards. Matt also worked as a line producer for The Weather Channel and was the founding producer of its internal climate change unit. He began his television career at the CBS O&O in Baltimore, WJZ-TV. Matt grew up in Albany, New York, and now lives in Baltimore with his wife, two kids and dog. He is always up for a hot restaurant tip or to chat about barbecue and bourbon.